((SL Advertiser)) Limor Suss has the details on some spring and Easter essentials. LS Media is a paid advertiser of Sonoran Living. 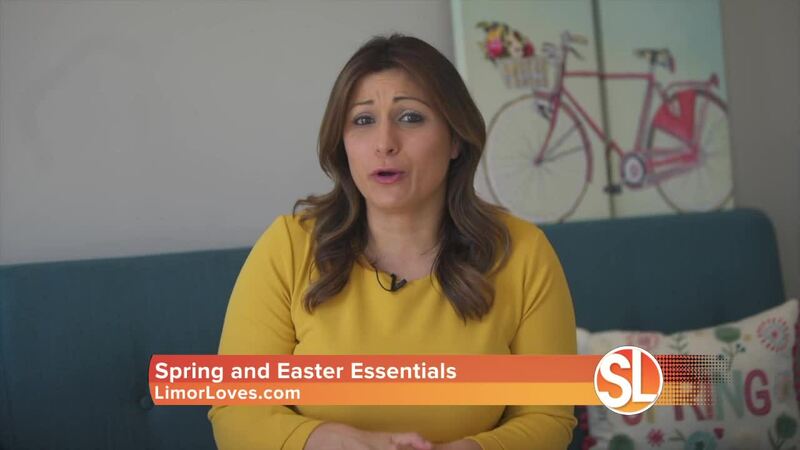 Spring has sprung and Easter is around the corner, so lifestyle expert Limor Suss is has some spring and Easter essentials!